There’s the Christmas Market, an area dedicated to sports, jugglers and the exhibition on TEX the famous Italian Comics at Palazzo Canonici palace. 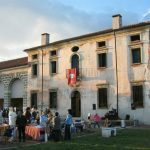 The center of Barbarano Vicentino town is flooded with stalls of all kinds: clothes, tools, household items, decorations, crafts, and much more. For lunch or dinner, excellent trippe alla parmigiana tripe and along the way you can find fresh almonds mandorlato and these are just some of the specialties that the fair offers.The day also includes activities related to the ancient tradition, tools and crafts of yesteryear, exhibition of poultry and games of past times. 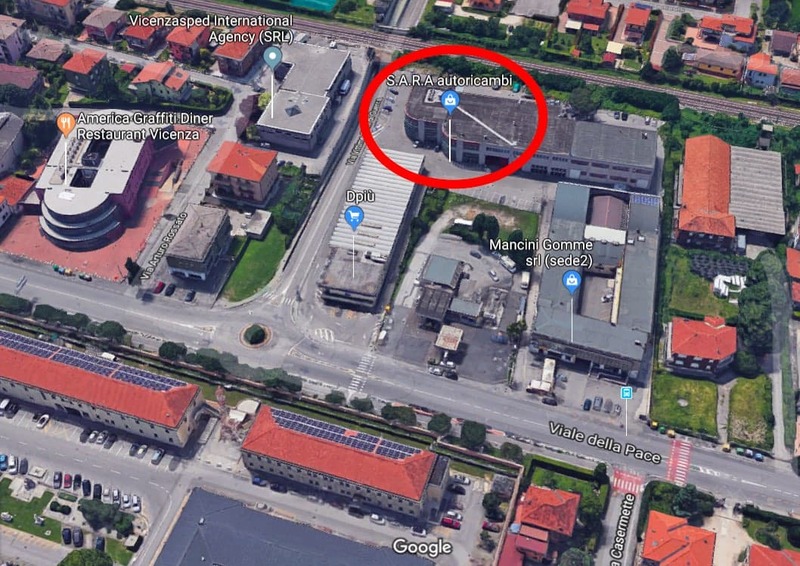 The parking lot are provided in Ponte di Barbarano neighborhood, where a free shuttle bus links will take you for free in the heart of the festival.